When it comes to the age-old tale of good guys vs. bad guys, bad guys have always had a distinct advantage because they don’t have to follow the rules. They don’t have to wait for search warrants or bite their fingernails over ethics or care about convictions in either the court of law or the court of public opinion. They just take aim and fire and very often, they win. The murky world of cyberspace has been especially rife with opportunities for enterprising bad guys who can combine creativity with technical know-how to exploit vulnerabilities and dodge law-enforcement efforts that are only starting to catch up with the risky realities of the internet. It turns out, however, that the good guys are only going to sit back and take it for so long. Criminals are having their own cyber-mayhem methods aimed right back at them with DDoS attacks and hackings doing a little un-dirty work, for once. Distributed denial of service attacks, commonly known as DDoS attacks, have long been favorites of cybercriminals. 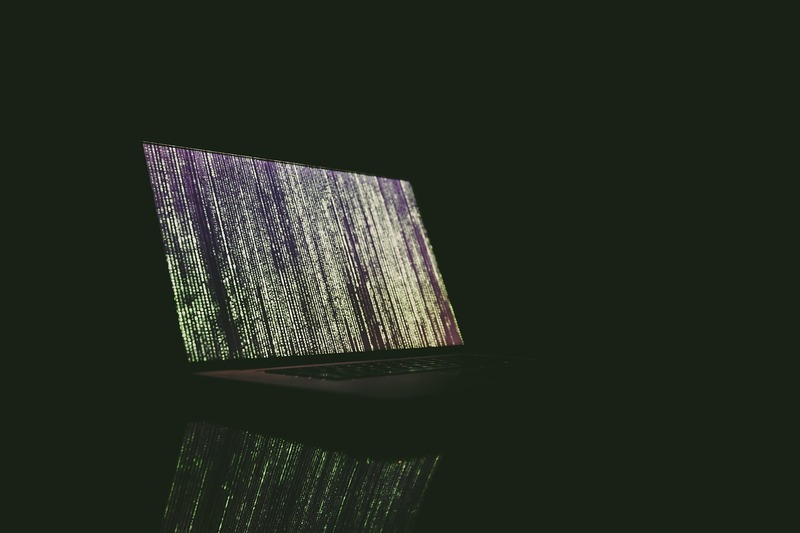 With a bit of malicious code, an attacker can infect a large number of internet-connected devices in order to build a botnet used for launching a large amount of traffic at a target website or online service. In a successful attack, this traffic overwhelms the server or clogs the network of the target, keeping legitimate users from being able to use it. With little more than the technical skills to build a botnet or the money to use a DDoS-for-hire service, cybercriminals can take down a website or service, causing short-term loss of revenue and user frustration that can lead to long-term loss of loyalty. DDoS costs are estimated at anywhere from $20,000 to $100,000 per hour for sizable organizations, and that isn’t even taking into account how many DDoS attacks are used to distract from data thefts and other intrusions. It stands to reason, then, that if legitimate services like online banking or gaming or ecommerce stores can be kept from operating by DDoS attacks, so too can illegitimate services like, say, anything on the dark web. In October of 2017 four of the dark web’s major drug marketplaces, all of which offer mail-order service for everything from marijuana to prescription painkillers to heroin and LSD, went down on the same day, buckling under a major influx of traffic. The dark web is notoriously difficult for law enforcement to deal with through legal means because sites use a network called Tor to very effectively mask site hosting and ownership information. It isn’t easy to get to the root of these illicit marketplaces, so while it may not be possible to stop the dark web drug trade permanently, they can be stopped temporarily by DDoS attacks. It isn’t publicly known who was behind the distributed denial of service attacks, but it’s hard to imagine who has a bigger motivation to take aim at a veritable online illegal drug candy store than law enforcement agencies, and it isn’t a stretch to think they would be willing to settle for a DDoS-induced disruption to business. This rings especially true since police in the United Kingdom recently tried out a denial of service strategy that involved getting court orders instructing telecommunications providers to shut off service to specific mobile phones tied to the drug trade, disrupting said trade with the aim of reducing the violence and exploitation associated with it. Brian Krebs is a well-known security researcher. Though he is perhaps most famous for having his site dummied by a DDoS attack from the now-infamous Mirai botnet, Krebs has been tirelessly digging into some of the worst cybercrime for years and turning up some major scoops. Case in point: in September of 2016 Krebs and an unnamed partner found an exploit in the vDOS DDoS-for-hire service and drilled into its database, unmasking its two creators. While Krebs’ partner is a lot more likely to be a high-flying hacker than an FBI agent or investigator, law enforcement wasted no time capitalizing on the hack, arresting the service’s two creators as well as some of its users, including John Kelsey Gammell, a man who targeted his ex-employer for over a year. As law enforcement agencies begin to take advantage of the malicious online tactics available to them, it’s possible the good guys may gain enough ground to start evening the score against the cybercriminals who have been wreaking havoc for far too long. With bigger and badder botnets popping up virtually every day and more sophisticated malicious attacks taking place all the time, any ground that can be made up will likely be temporary, but the good guys have to keep fighting the good fight – even with dirty tactics.